best punk bands old and new. Discussion in 'SHH Community Forum' started by The Amazing Lee, Apr 15, 2006. ^ Damn classic rock fans. Those bands are crap compared to the ones who started it all. And I've chnaged my vote for the best. How did I miss The Clash? as well as the previous mentioned bands. 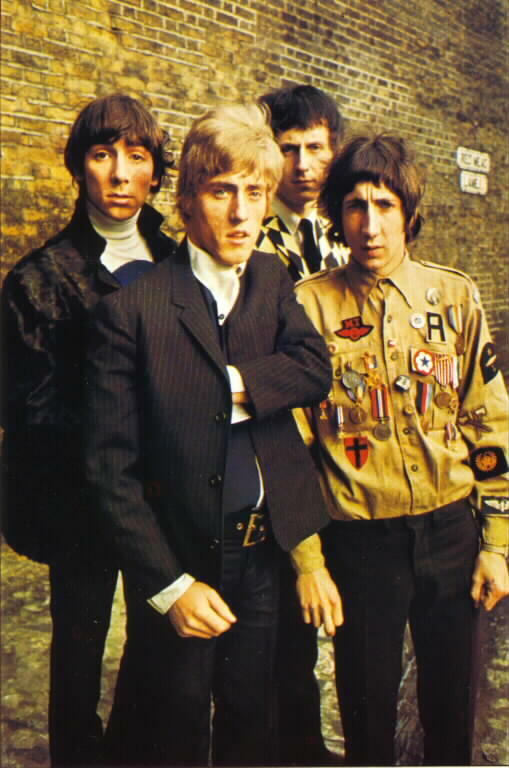 I would also put The Who in the top 10 greatest Rock Bands of all time. Do you mean technically as in how well they can play, the quality of their written music and lyrics, or personally as in how they good they sound to you? Because honestly, The Ramones were horrible in the technical aspect of music. Joey Ramone himself had the famous quote that he only knew three chords, and lyrics were hardly that brilliant - and I say that with Pet Cemetary as one of my favorite songs ever. No punk band can ever attest to being truly great musicians accept The Who and maybe The Clash. But all classic punk is fun and a lot of it actually has meaning. Modern punk, and modern music in general, sux. Heck yeah, they're actually my second favorite behind Led Zeppelin. Obviously. But it's quite obvious, to me at least, that NOFX, Bad Religion, etc. were much more varried than the Ramones in their melodies, solos, etc. Not to mention their lyrics, generally, had more meaning. When did NOFX (started in 1983) and Bad Religion (started in 1980) become modern punk? Well CConn, I just assumed they were modern since I'm sure the bulk of their best stuff came from 1998 and beyond, back when music really started going down the drain. BOO-URNS! Get out of this thread! Well, I just assumed they were modern since I'm sure the bulk of their best stuff came from 1998 and beyond, back when music really started going down the drain. So you aren't even familiar with bands? They've been releasing records almost bi-yearly ever since they started, so no, I don't believe most of their records to have come out after '98. The absolute newest band I listed was Rancid which started up in '91.